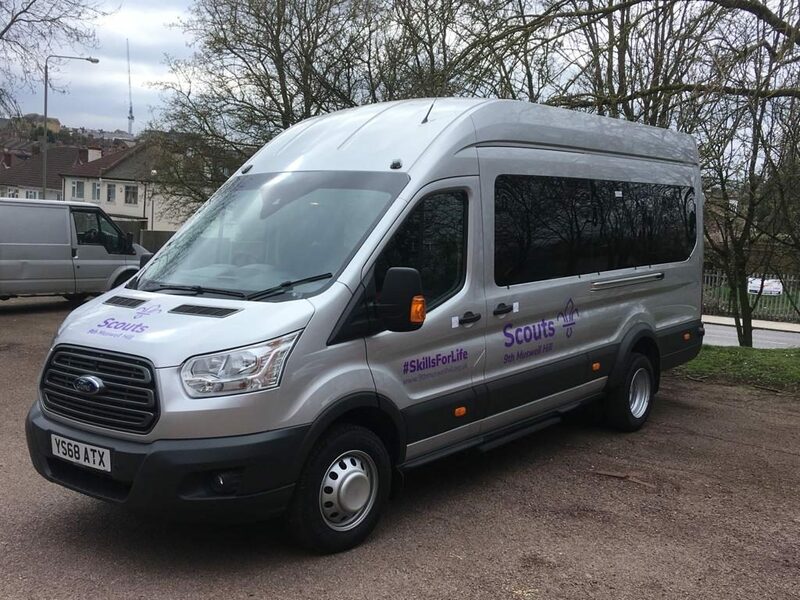 9th Muswell Hill Scout Group is fortunate to operate its own Minibus to support the groups Scouting activities. The vehicle is a modern and comfortable Ford Transit configurable as a 15 or 17 seater along with internal luggage storage and towing facilities. When not in use by 9th Muswell Hill the vehicle is available for loan by Scout Groups and Guide Units (and other community/ charitable organisations by arrangement) in return for a donation towards operating costs. In order to make a booking please check the availability calendar above and then completed the Minibus Booking Form. All those driving our minibus must meet our driver requirements” and complete our Driver Registration Form. The use of our minibus is subject to our terms and conditions outlined in the our Conditions of Use.